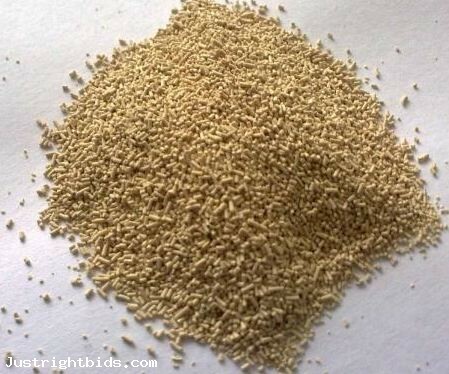 BAKER'S SALE Active Dry Yeast 2 ounces Grain / Quest for Bids - Find your hidden treasure! Active dry yeast is necessity to many baked goods. It helps make all your baked products rise. Use according to your recipe. Please keep your yeast refrigerated. You are receiving 2 ounces of active dry yeast in a plastic bag with label.